Menopause is a milestone of aging, marking the end of a woman’s reproductive years. Not only speed up aging but will also have an overall changes from in and out the body! 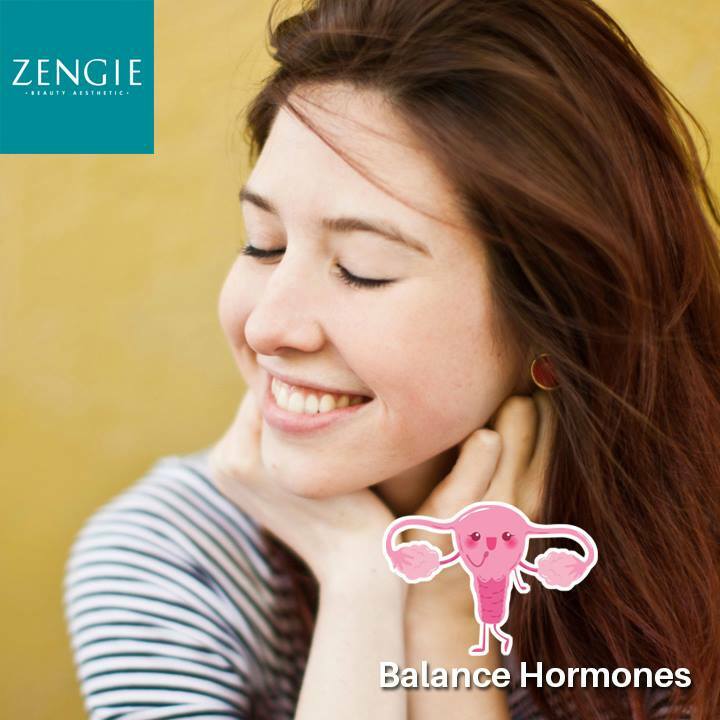 Delay menopause with Zengie Maison De Beaute’s ROSE MASSAGE THERAPY which using premium and imported rose essential oil and 2 pink crystals to massage your body from face to toe! Our Rose Massage Therapy can help to delay menopause in women with pre-menopause symptoms! 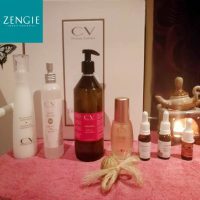 SKU: ACV18 Categories: Hot Selling Product, Featured, Beauty Salon, Cheras Selatan, Body Health, Massage Service, Meridian Therapy, Virginal Care Brands: Zengie Maison. ‘ engie Maison De Beaute’s pure rose oil massage treatment (Rose Therapy) using the top rose essential oil with 2 stars pink crystal, for women from the face to the foot! This body rose essential oil massage is very effective conditioning female hormones and uterus, ovarian health care. The most suitable for women who want to give birth to the baby or close to or face menopausal symptoms of women! To have a healthy baby, if you have a long time or no news you can try our pure rose oil massage treatment (Rose Therapy). For menopausal cases, once for men facing menopause because of the monthly menstrual volume less and less, very afraid of really menopause. 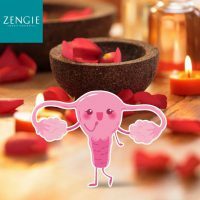 In the Zengie Maison De Beaute carried out several pure rose oil massage treatment (Rose Therapy) to find menstrual flow to become more, like not yet facing menopausal symptoms! Want to delay menopause, you can also try this course.